Hello my lovelies! I don't know about you but I'm not happy at all that it's Monday. I haven't done much this weekend and I slept a lot, yet I still feel tired. On top of all that I feel a cold coming and work is absolutely crazy. So nails are the last thing on my mind right now. Luckily I created a manicure that I'm very happy about a couple of days ago. It's still on my nails and it's going strong. Take a look! I was in the mood for a gradient so naturally I had to do a blue one because blue manicures are all I have time for lately. 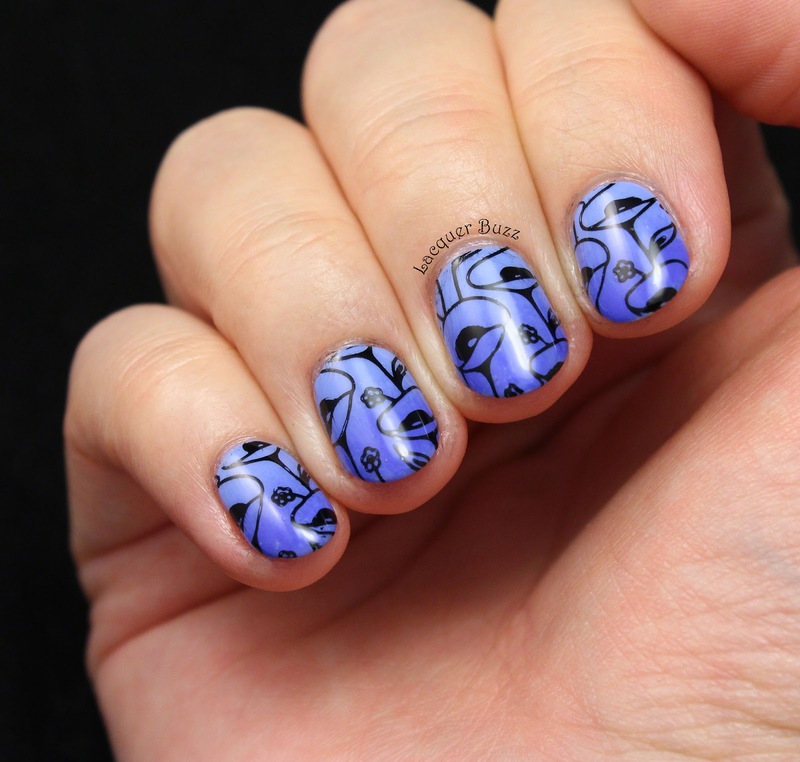 I chose a periwinkle theme with Barry M Blueberry from the Gelly Hi-Shine line as a base. 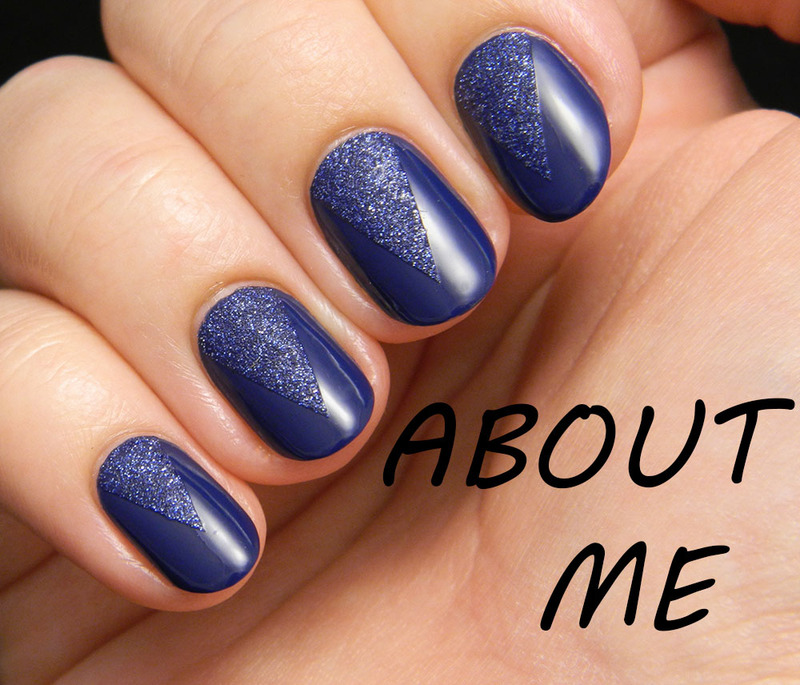 The color at the tips is the famous Sally Hansen Pacific Blue (original formula). The two colors blended really well and the gradient was easy to create. Of course I had to do some stamping on top of the gradient because that is how I roll. 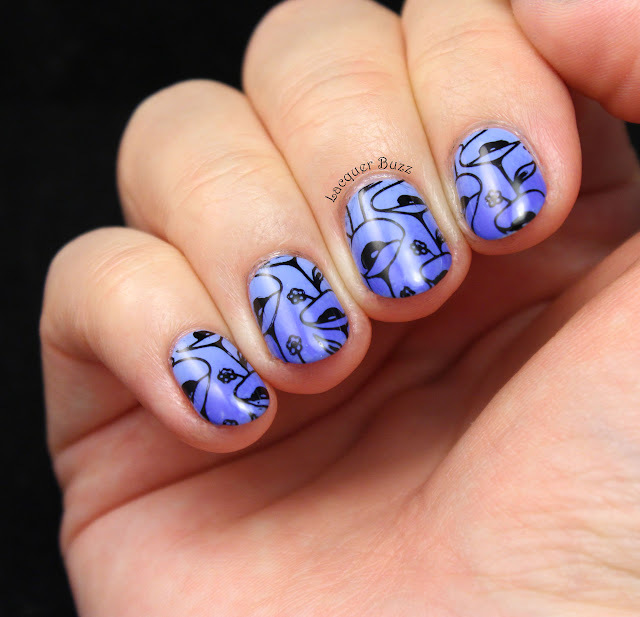 I chose a flowery image from plate BP-L029 from the Born Pretty Store and used one of their stamping polishes with it. I'm very happy with how it came out. 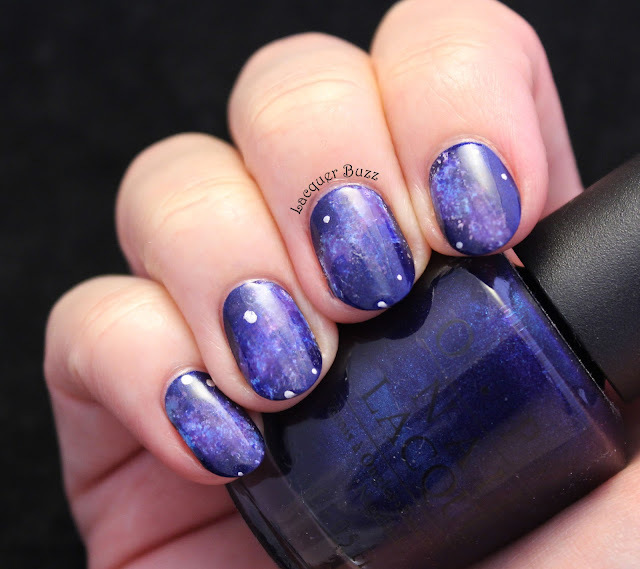 The stamping polish works great and you can find it here. I really hope these nails took your Monday Blues away. 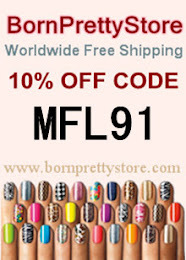 Don't forget that you can use code MFL91 at checkout to get 10% off your Born Pretty Store order. 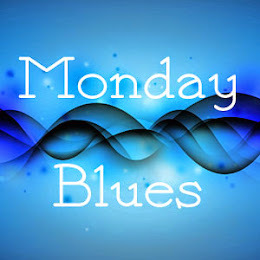 And make sure you check out the rest of the Monday Blues in the links below!